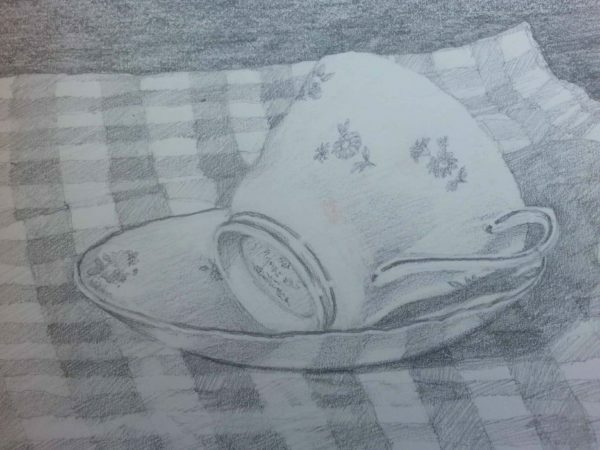 Pencil Drawing: focusing on the range of skills required for figurative pencil drawing. 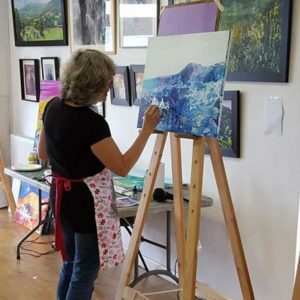 This monthly class will focus on the range of skills required for figurative pencil drawing. 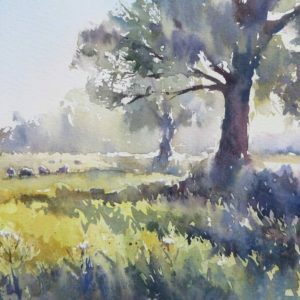 The basis for all art, this class will help to improve your observational skills as well as covering perspective, light and shade, edges, spaces and relationships. The ideal follow on from the Learn to Draw course. 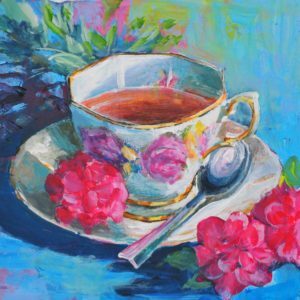 This class will meet once per month on a Wednesday morning from 9.30-12.30. Pay as you go places may be available but priority will always be given to those booking for the full term. Please get in touch for availability.